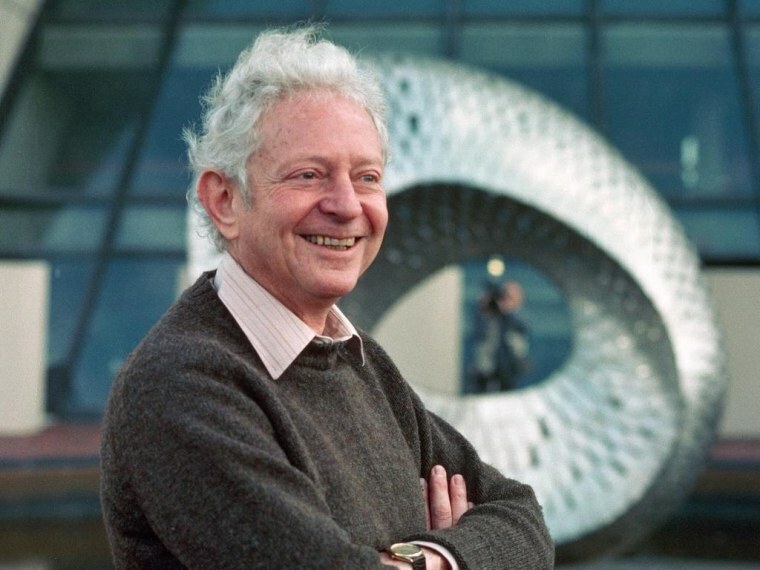 The Nobel Prize gold medal that physicist Leon Lederman won in 1988 was auctioned off on Thursday for a winning bid of $633,335, plus a buyer's premium that brought the final price to $765,002. That put the transaction at No. 4 on the list of 10 Nobel Prize sales over the past 30 years, said Sam Heller, a spokesman for Nate D. Sanders Auctions. The reserve price had been set at $325,000, and six bids were received during a back-and-forth session that went almost two hours into overtime. "I'm shocked it sold at all," Lederman's wife, Ellen, told The Associated Press on Friday. "We would let little kids play with it and have their picture taken." Auction manager Laura Yntema told NBC News that the winning bid was placed online — but she declined to provide further information about the buyer, citing the auction house's confidentiality rules. Lederman used his share of the money from the 1988 Nobel Prize to buy a vacation cabin in Idaho — which he and his wife now use as their principal residence. Ellen Lederman, who is 67, told AP that she and her husband have been living comfortably in retirement, but that they now face potentially costly medical bills and uncertainty following a diagnosis of dementia for the Nobel-winning physicist. "It's terrible," she said. "It's really hard. I wish it could be different. But he's happy. He likes where he lives with cats and dogs and horses. He doesn't have any problems with anxiety, and that makes me glad that he's so content." In a statement forwarded to NBC News by Fermilab, where Lederman worked for decades, the couple said they hoped the auction would raise "the awareness of physics research in the United States and around the world." Watson and Lederman are the only living Nobel laureates to put their medals up for sale. The second-highest price of $2.2 million was recorded in 2013 for the medal owned by the late British biologist Francis Crick, a colleague of Watson's in the DNA discovery. No. 3 on the list is the Nobel Peace Prize medal that was won in 1936 by Carlos Saavedra Lamas, an Argentine scholar and statesman. His heirs sold that medal to an Asian collector last year for $1.1 million. Alan Boyle is the science editor for NBC News Digital. He joined MSNBC.com at its inception in July 1996, and took on the science role in July 1997 with the landing of NASA's Mars Pathfinder probe. Boyle is responsible for coverage of science and space for NBCNews.com. 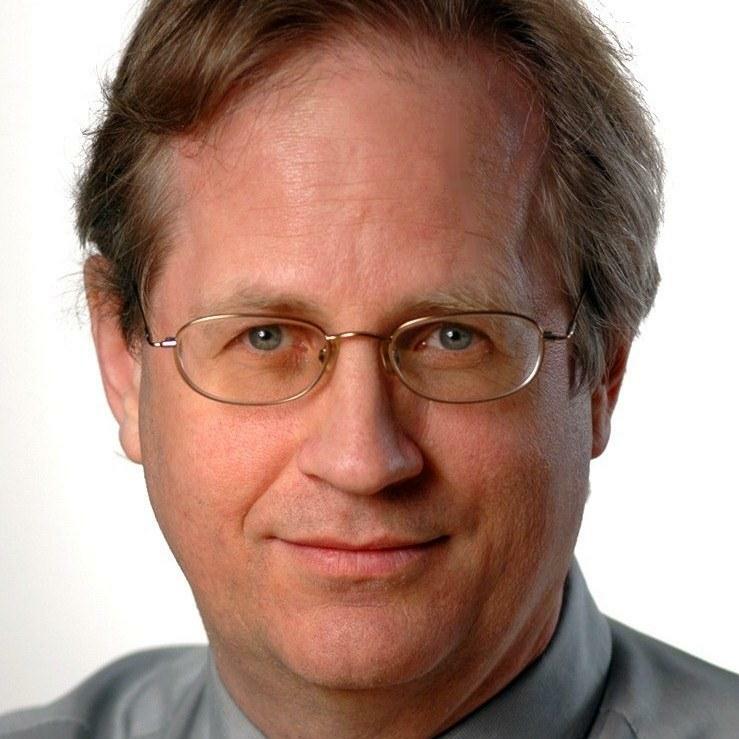 Boyle joined NBCNews.com from the Seattle Post-Intelligencer, where he was the foreign desk editor from 1987 to 1996. Boyle has won awards for science journalism from numerous organizations, including the National Academies, the American Association for the Advancement of Science and the National Association of Science Writers. Boyle is the author of "The Case for Pluto: How a Little Planet Made a Big Difference." He lives in Bellevue, Wash.